Looking for movie tickets? 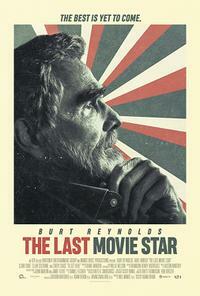 Enter your location to see which movie theaters are playing The Last Movie Star near you. 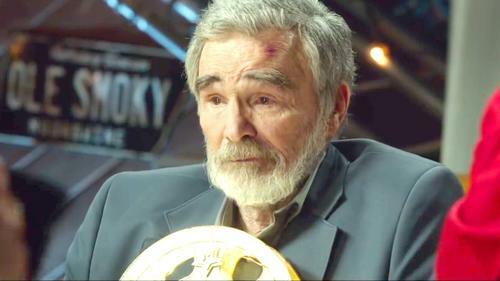 An aging screen icon travels to Nashville, Tenn., to accept an award at a rinky-dink film festival.